PsiberTech Solutions: What Small and Medium enterprise companies can learn from Ice bucket Challenge? 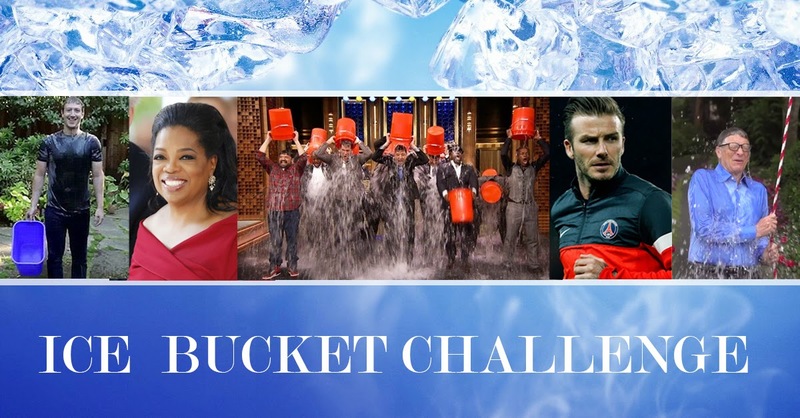 What Small and Medium enterprise companies can learn from Ice bucket Challenge? Why Ice Bucket challenge is talk of the town and why small and medium enterprises should care about that ? Do you know that one of the most successful NGO campaign in social media in the last decade is “Ice bucket challenge”? As I type this post ALS Association has declared, that so far the social media campaign has raised more than 31.5 million dollars as compared to 1.9 million dollars last year. You might have already seen the videos of celebrities like Bill Gates, Mark Zuckerberg, Oprah and many more people dumping ice water on their heads and joining the movement to raise awareness for amyotrophic lateral sclerosis (ALS), the lethal neurodegenerative disorder also known as Lou Gehrig’s disease. Here are the top 5 lessons Small and medium enterprises can learn from the success of Ice bucket challenge campaign. 1. You are never too small to make a big change. SMB companies have to get this clear, small is the new big. 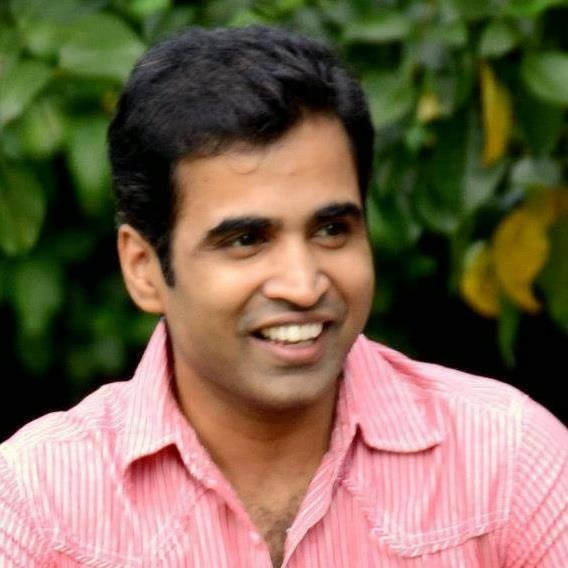 Every day we hear stories of SMBs making big wave in the market and marking their unique presence. Great ideas start small, believe in them! Challenges are simply problems redefined into positive term. Challenges will continue to interest people to take actions and accomplishing a challenge is perhaps the most fulfilling thing in the world. Challenges are the only way we can grow so if you are going through a challenge, just keep going! Social media presence for an organization big or small is not just invaluable but also inevitable. Social media will continue to redefine the way customers and companies interact with each other. If you are a SMB, Social media is the place to make your presence and the time is NOW! Customers are the best advertisers and therefore good place to start networking for your company. Why not reach out to their peers to talk about your products and services? Much of the ALS challenge’s success can be attributed to referral and networking. People are business, and it’s important to socialize with your customers and customers to be. I should have probably put this in the first place. Having a clear mission for your brand is the most important aspect of your brand. Because, people can easily identify what is honest and what is not. So find your brand’s true voice, believe in it and spread the message!